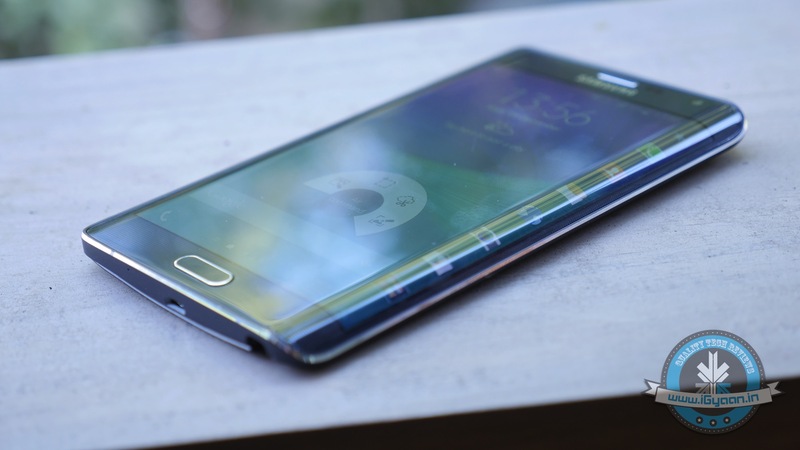 In the past several days, the Samsung Galaxy Note 5 has managed to gather a lot of attention. We’ve heard several rumours about Samsung’s upcoming flagship’s features, as well as its launch date. Some reports even suggested that we might see the Note 5 as early as July. We finally have a clarity on its launch date. If the pattern is to be monitored, Samsung has always used the IFA trade show, held in Berlin, as a platform to launch the Galaxy Note series. The first Galaxy Note was released at IFA Berlin 2011, and the Galaxy Note 2 was released in 2012 at the IFA Berlin. Similarly, all the rest of the devices in this range have all been released at their corresponding IFA events. Hence, it’s a logical conclusion to make that Samsung Galaxy Note 5 is getting prepped for the same event, which begins on 4th September this year. Although the event is two months away, we already have a hazy picture of what’s ahead. As far as the spec rumours go, it is said that the Note 5 will be featuring a 5.9-inch Super AMOLED display with curves on both the edges. An improved version of Samsung’s Exynos 7422 is speculated to administer the computing operations. 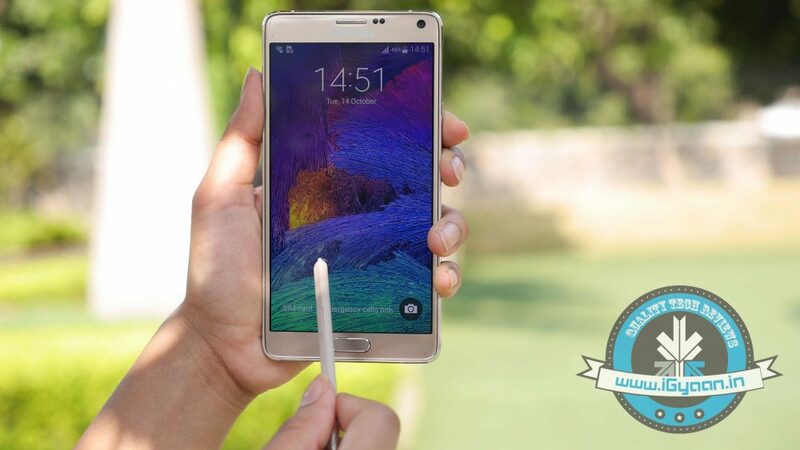 A latest report also suggests that the Note 4 successor might sport a USB Type-C port. It is said to have a mammoth battery of 4100mAh, which is necessary for a phablet with these specifications. The features might sound exciting, however there is a good reason we recommend you don’t wait to pick up the device at launch. With its improved features and better specs, the Galaxy Note 5 will definitely be an upgrade from its predecessor. But, we will have to wait and watch how the new high-end phablet appeals to the masses.